The polls are in! With almost 900 votes, we are overwhelmed and grateful to all who participated in our contest. Below are our winners who will be receiving a check in the mail. Ralph from Missouri installs the Curious George Vinyl Fence with some help from ex-football players. He got 320 votes! Carol from Michigan modifies her Peeping Tom to be in accordance with city bylaws, and decks it out for Christmas! She was nipping at the heels of Ralph, and at one point took over, closing out at 300 votes. He may be 75 years old, but he sure knows how to install a fence and recruit his Facebook friends for 113 votes! 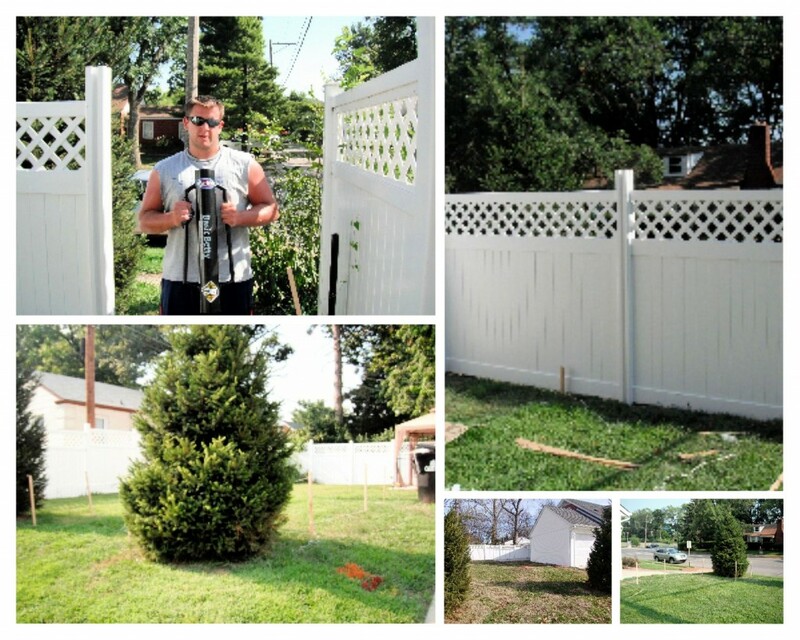 Allen from North Carolina shows off his skills with the Plain Jane Fence. Vote for Your Favorite in the 2011 Photo Contest Entry! Wow- we are overwhelmed with the response to our 2011 Photo Contest entry! We are so thankful to everyone for all their great entries. It was a very tough decision, but we have narrowed it down to the top 25 entries based on finished images, quality of the install, and creativity. Now we need your help to vote for the winners! It’s really simple. Just go to our 2011 Photo Contest Contest Facebook photo album, click on the first photo, and click the arrow to scroll through the photos. “Like” your favorite entry. The winner is the entry with the most likes. We encourage people to judge based on the final project, the quality of the pictures, and creativity. If you want to comment on entries, go ahead and get creative! Contest voting ends Monday, January 30, 2012. Happy voting! 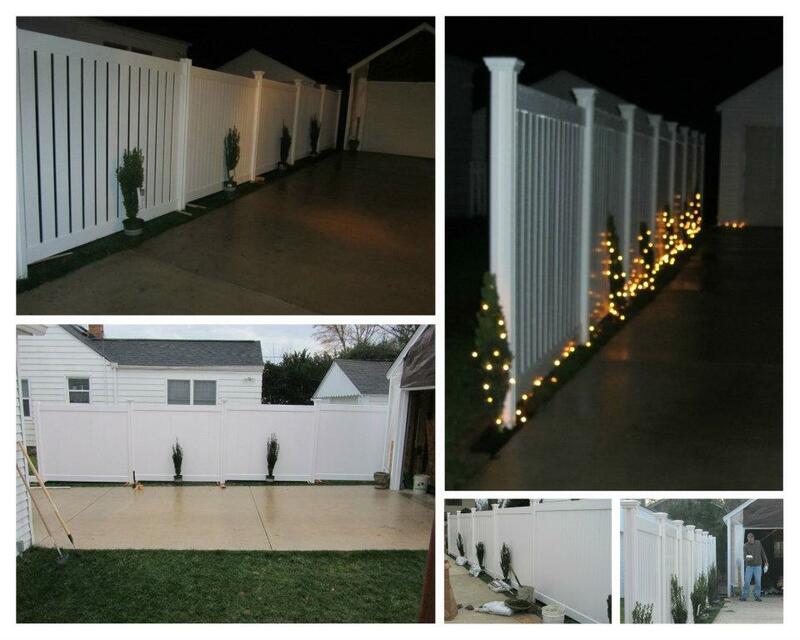 DIY Network Show “I Want That” features WamBam Fence! 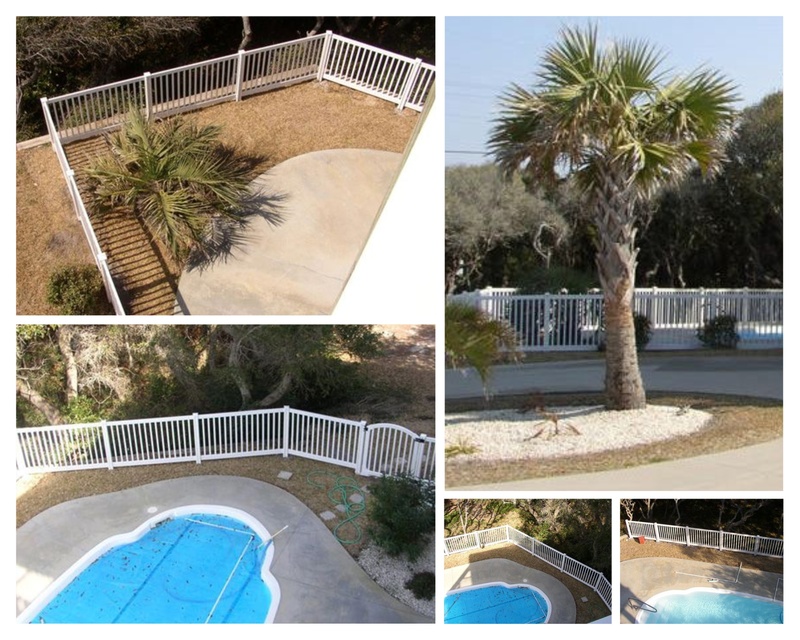 The DIY network did a great job with the show- and our product! This segment shows a whole family gathering to install WamBam’s vinyl Even Steven fence. 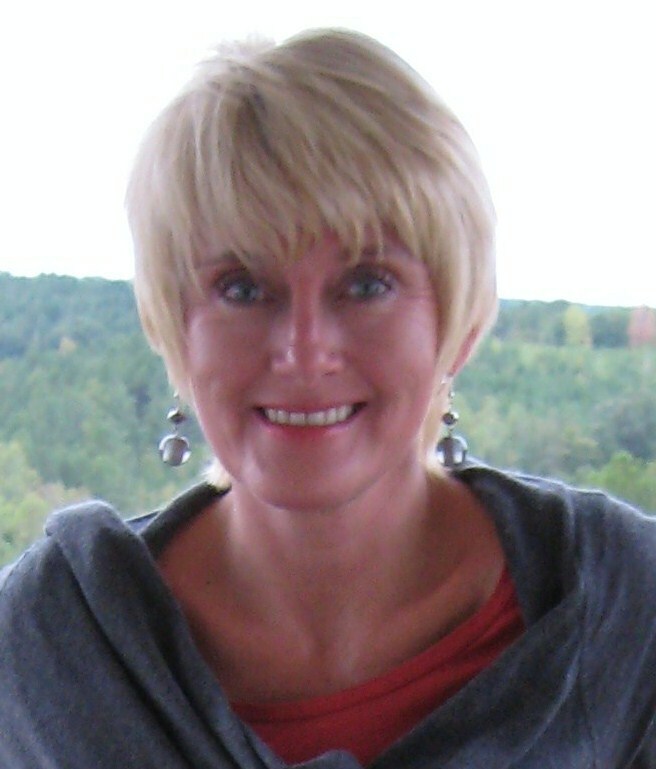 We welcomed Lisa Vail to our team in July of 2011, and figured it’s high time that she introduces herself! If you have not figured it out by now yes, I am a true southerner. I think that since WamBam is located in North Carolina that Stephen and Denise felt the need to hire someone with a southern drawl. Actually, I think in the interview process when I asked Stephen why he did not have a southern person, he was slightly embarrassed. Don’t tell him but my sercret plan worked…… Embarrasment = Job. Normally when you call in I will answer the phone, so before you start thinking I have an accent, you are wrong: its everyone else that has the accent, not me! We have such a diverse group here I have found myself talking like Denise and Linda, well kind of with a slightly different twist. Believe me, I am always taking ribbing about my pronunciations. Working here at WamBam has been such a wonderful experience. I have worked for companies in the past that proclaimed (pretended) it’s all about customer service but here a WamBam it IS all about our customer’s and making their experience the best possible. We have such a great group and we all truly love our jobs and taking care of customers. Oh, and also if you have a question regarding your vinyl and aluminum fence orders and shipping, I am your person. I will be glad to answer your questions and even track down your orders. So please do not hesitate to give me a call, I will be more that glad to help out.